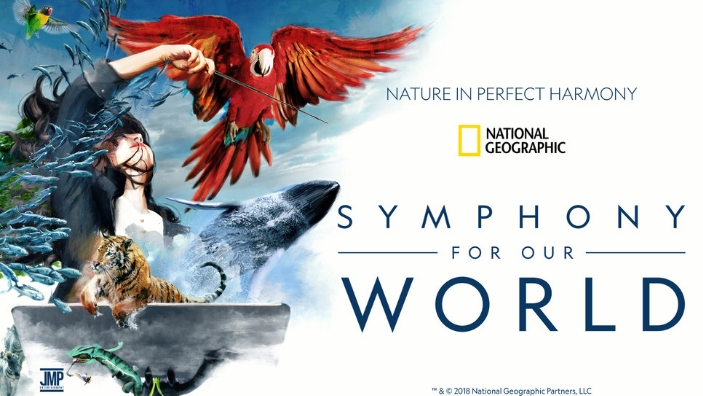 National Geographic: Symphony for Our World is coming to Shea’s performing Arts Center on May 21st at 7:30pm. 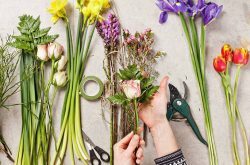 This unprecedented event pairs National Geographic’s stunning natural history footage with an original symphony composed by Bleeding Fingers Music, performed live by a full orchestra and choir. Driven by a five-part composition, the show brings viewers from the depths of the sea, up to coastlines, over mountains, and soaring into the sky. Each movement results in a powerful musical tribute to the beauty and wonders of our wild world. The 90-minute show highlights groundbreaking imagery and storytelling from 130 years of beloved National Geographic history.